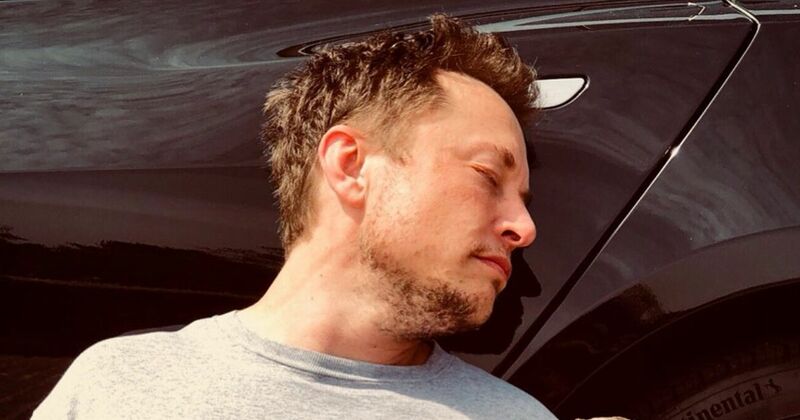 Elon Musk’s itchy fingers appear to have landed him in hot water once again, after posting a Tweet saying he was considering taking Tesla private. 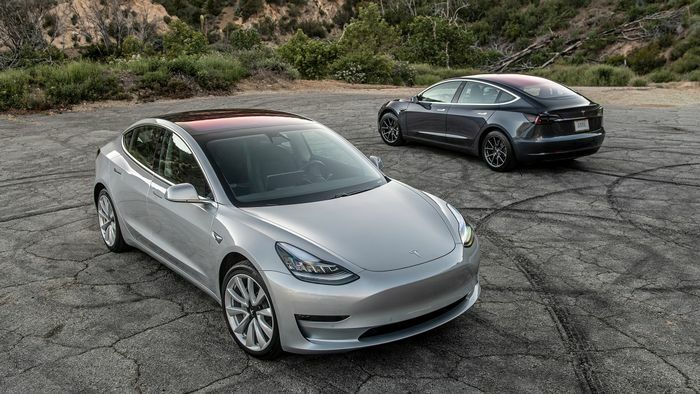 The social media post saw the electric car company’s value soar as share prices spiked by ten per cent off the back of it. However, the proverbial hit the fan when it emerged that neither Musk nor Tesla had actually secured the funding needed to come off the stock exchange. That was on August 7 and since then the US Securities and Exchange Commission has subpoenaed Tesla based on information given by one individual close to the case. The SEC has been forced to act after two putative class-action suits were filed against the company. So what next? In the meantime, Musk has tried to clear up the confusion, and apparently show people how serious he actually is about going private by claiming to be working with Goldman Sachs, private equity company Silver Lake and others. Teslas’ board of directors is also understood to have sought legal advice and will retain their independent financial adviser to assess any potential Musk plan.